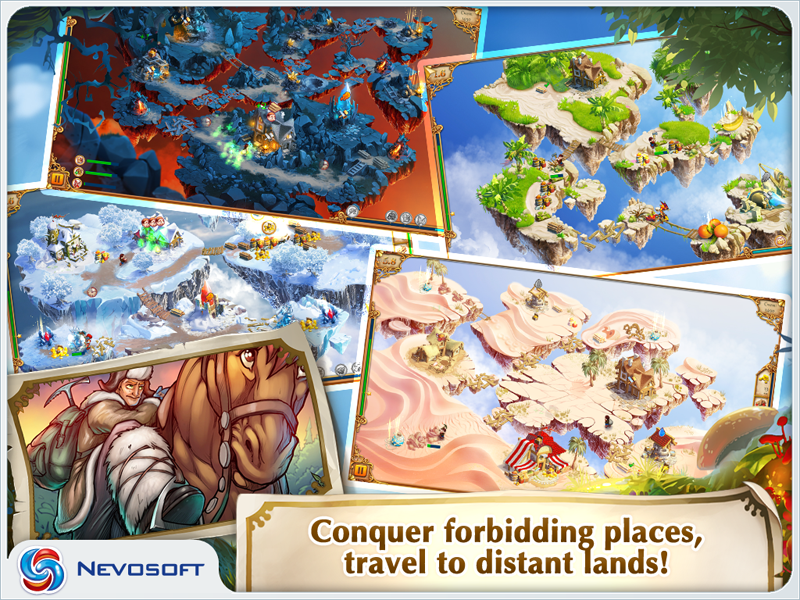 Game My Kingdom for the Princess 4 for iPhone and iPad. 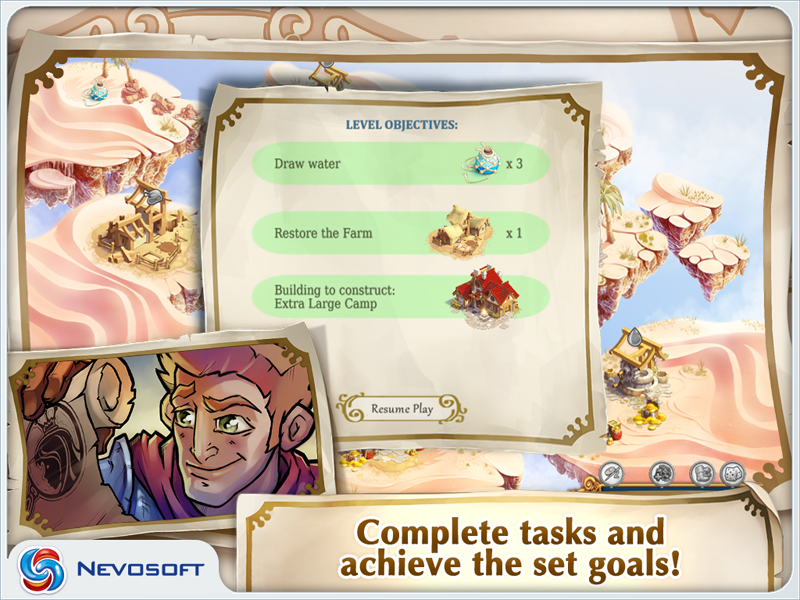 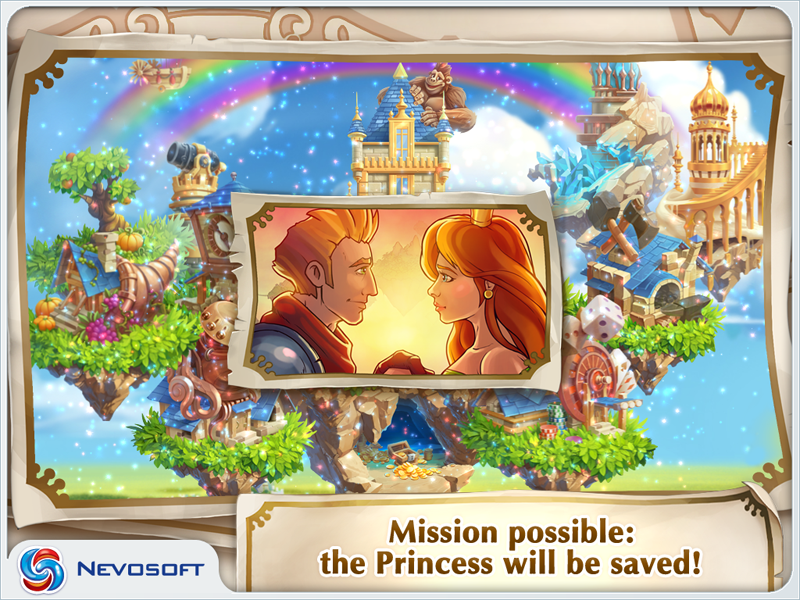 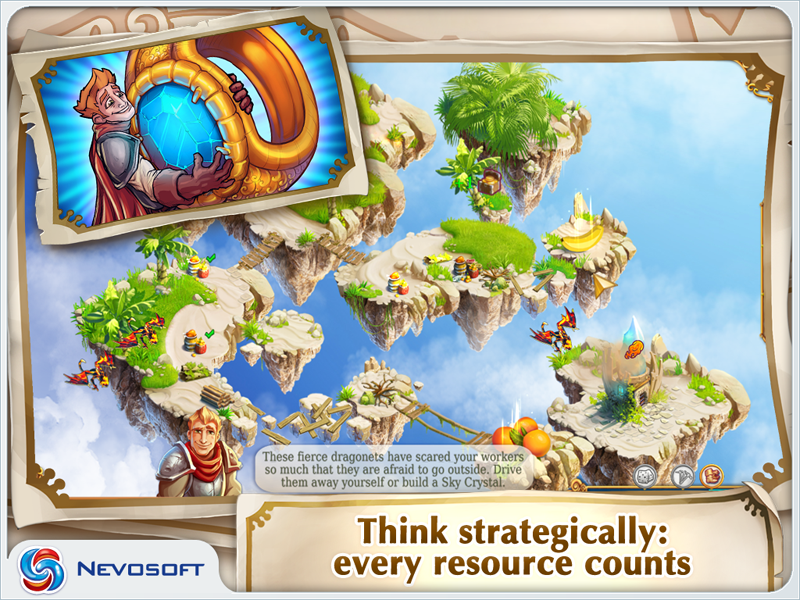 Download game My Kingdom for the Princess 4 for iPhone and iPad for free at Nevosoft.Com. 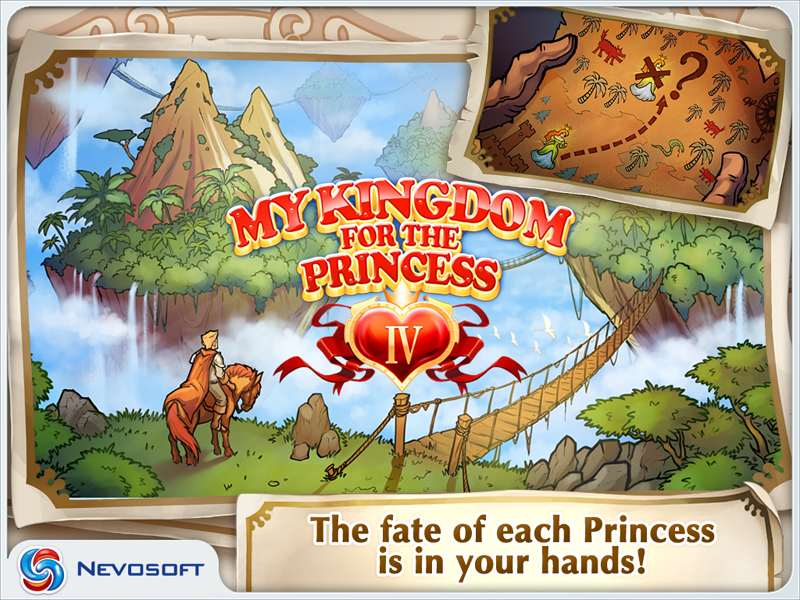 Description, walkthough of My Kingdom for the Princess 4 for iPhone and iPad, buy game.